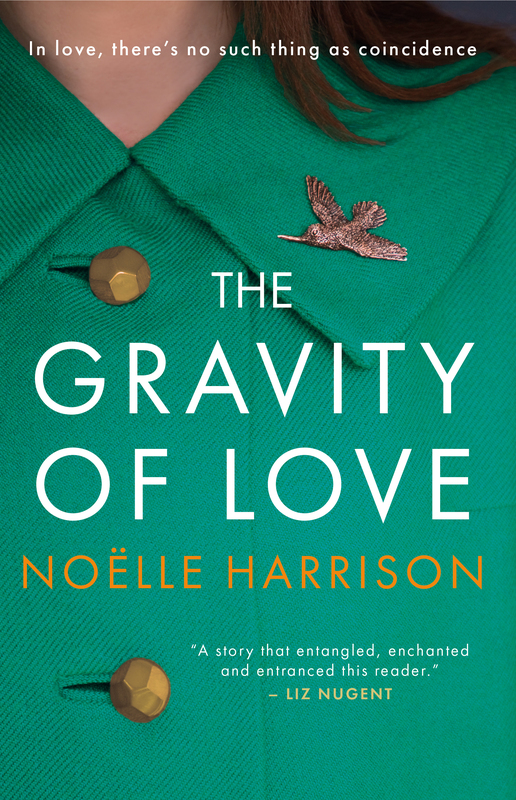 Join me at my favourite Scottish Indie bookshop and celebrate the launch of my new novel The Gravity of Love on Thursday 24th May in Golden Hare Books in Edinburgh! I am so excited to be sharing the arrival of my new book in the very special location of Golden Hare where I will be talking all about The Gravity of Love. All are welcome at this intimate gathering for a glass of wine while you listen to me read from the novel. Tickets are going fast so book today! 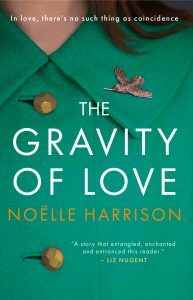 And do not despair if you can’t make it on 24th May, Gutter Books in Dublin will be hosting the Irish launch of The Gravity of Love on 30th May when I will be giving a talk on why love stories are so important! More information coming soon but if you would like to reserve your place today RSVP via Contact!